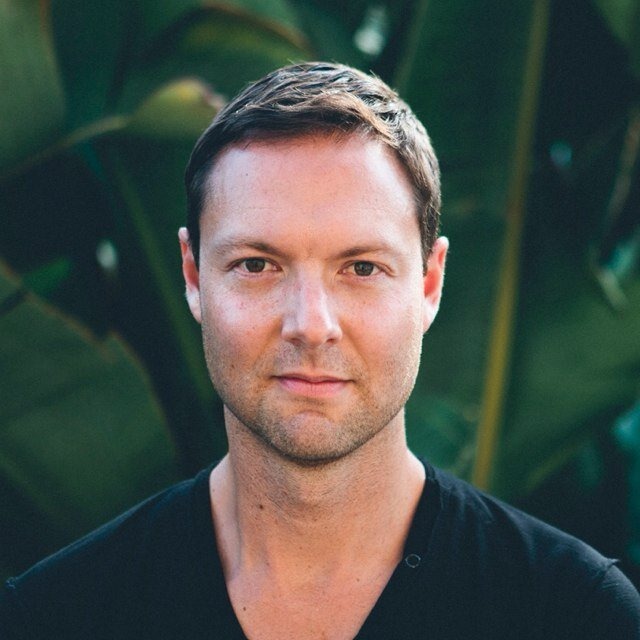 Songs of Hope this morning, Sunday 10 November, featured Reuben Morgan in the spotlight segment at 8:30am. Reuben is a well known Hillsong singer and song-writer. He is an Aussie Christian music legend. Spotlight prepared by Vic Campbell.